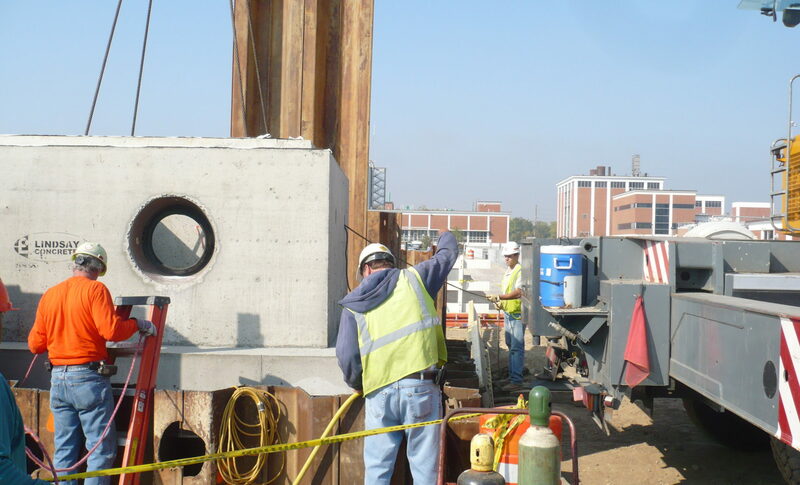 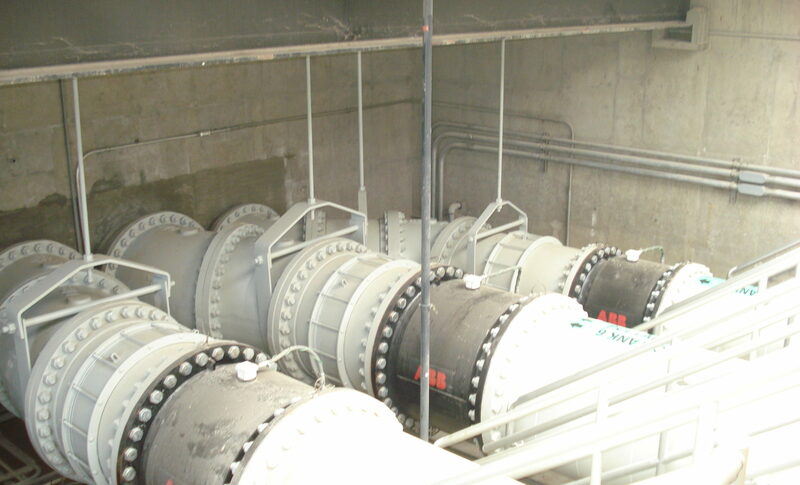 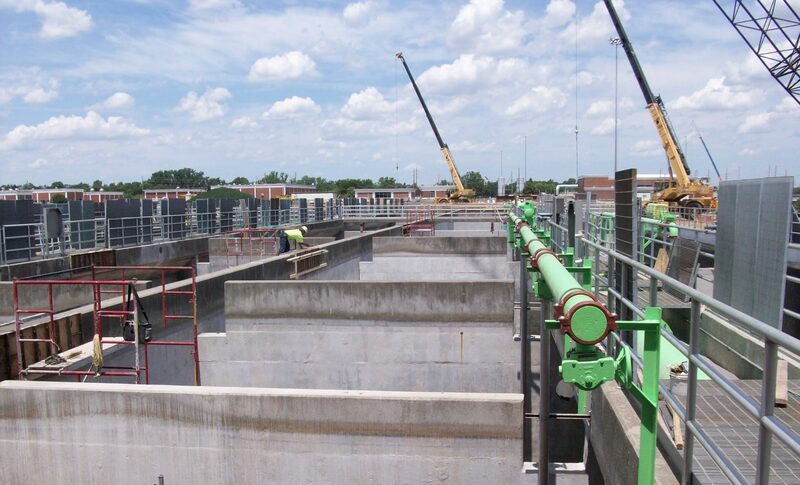 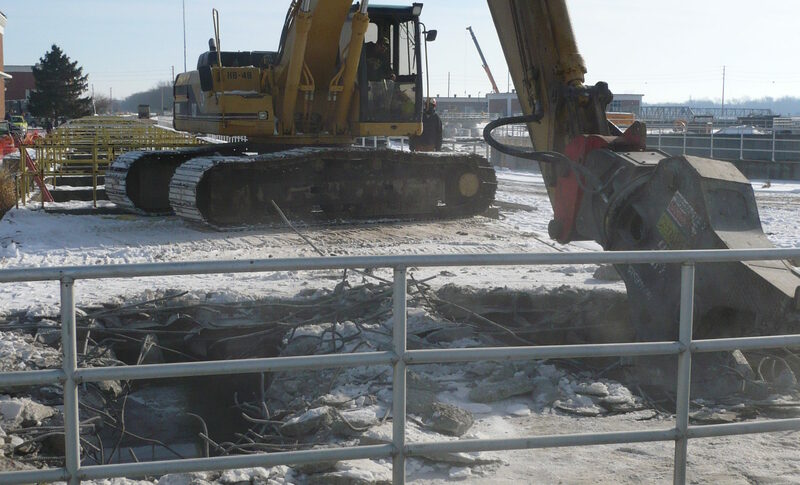 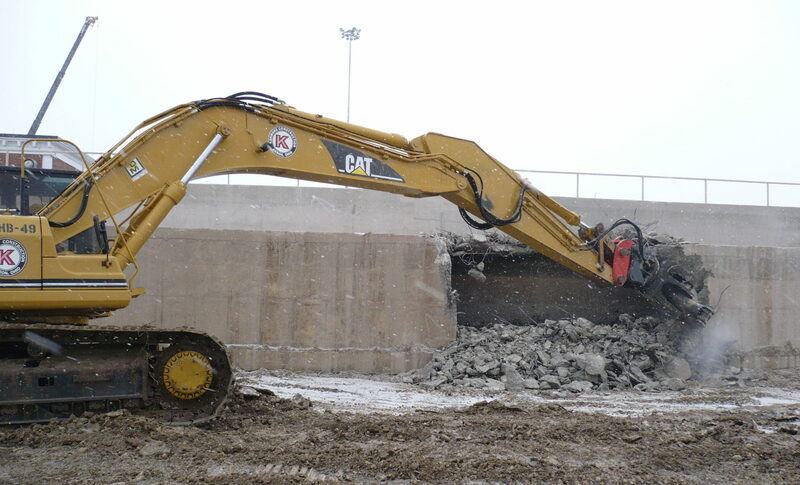 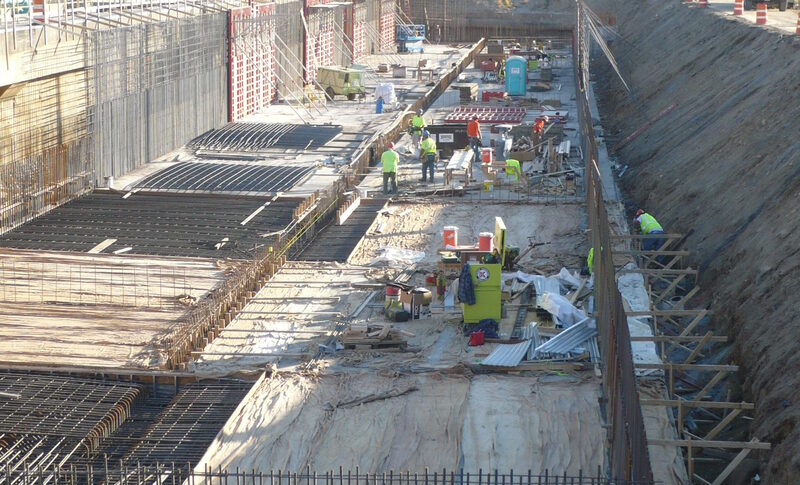 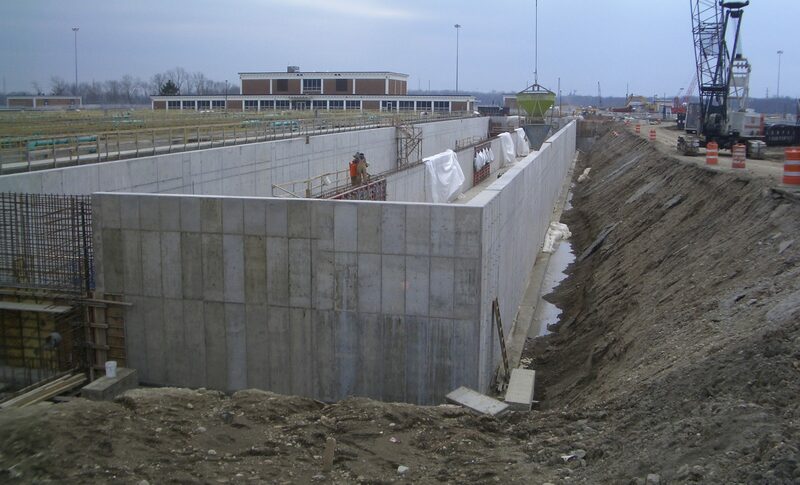 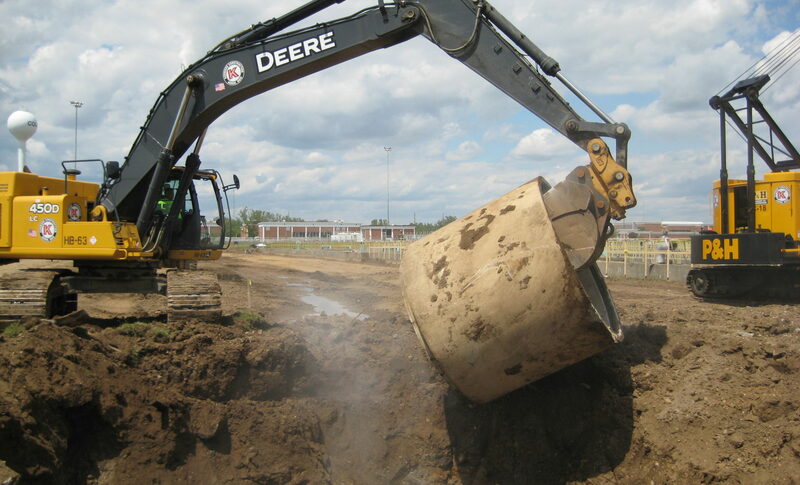 This project consisted of the demolition and rehabilitation of sixteen existing aeration tanks, conversion to step-feed aeration and the installation of a fine bubble diffuser system. 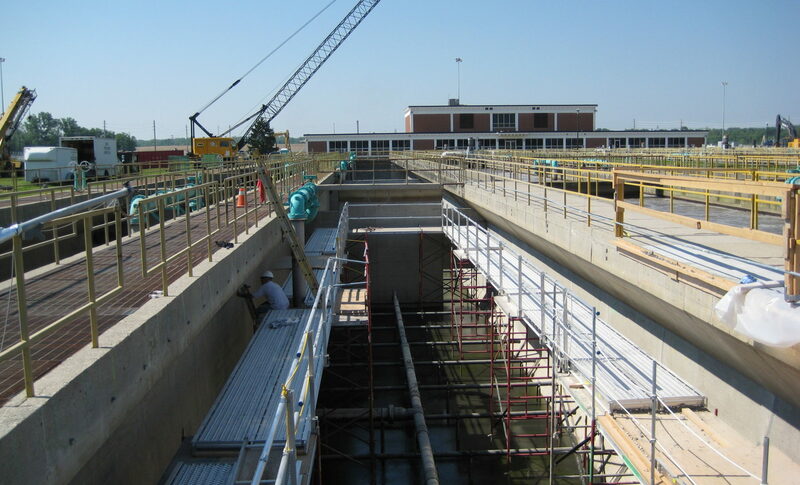 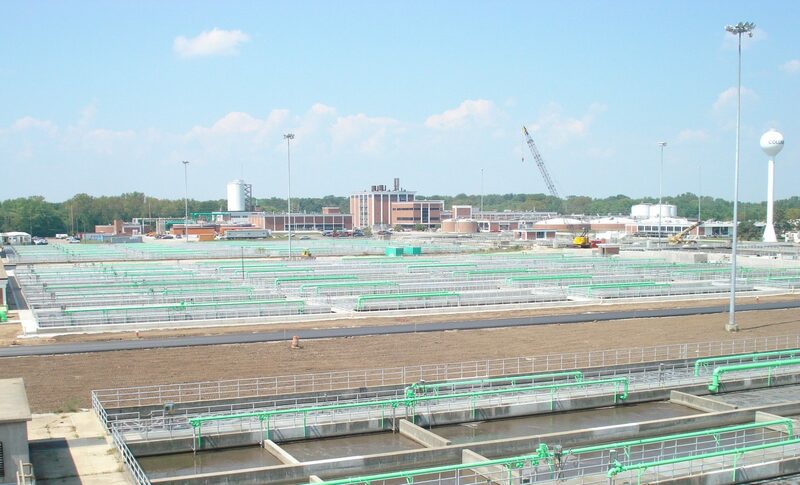 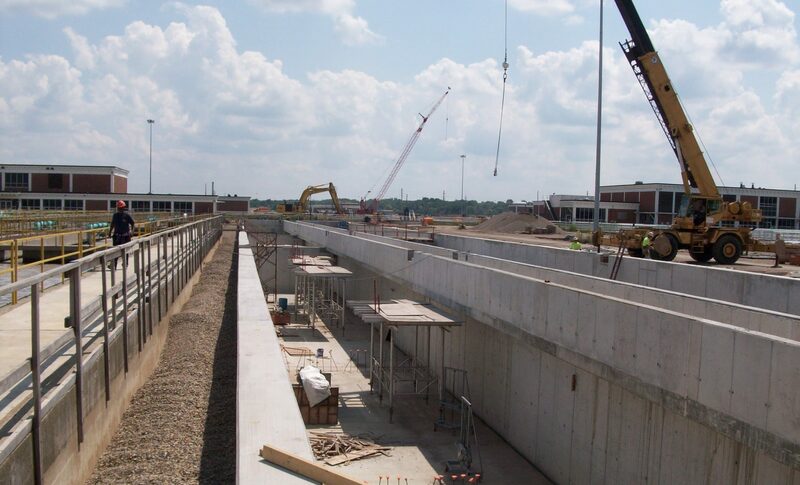 The work also included the construction of two new primary clarifiers as well as 2 three-million gallon aeration tanks in addition to site work, concrete rehabilitation, process piping, construction of a new pump station and other items. 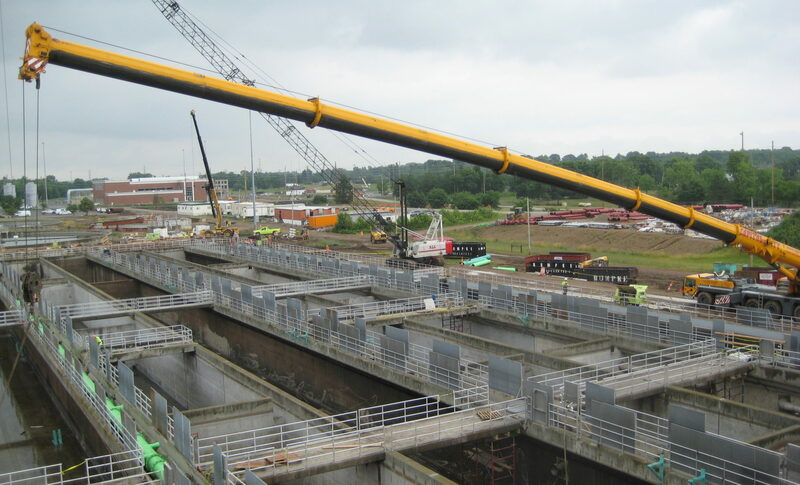 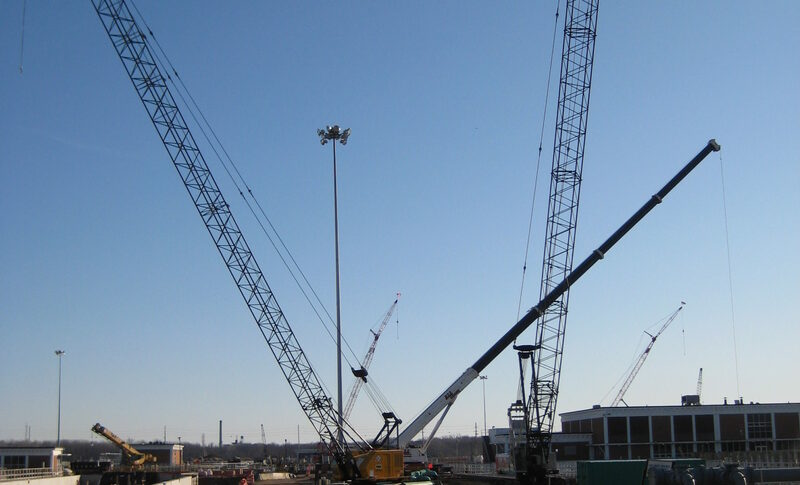 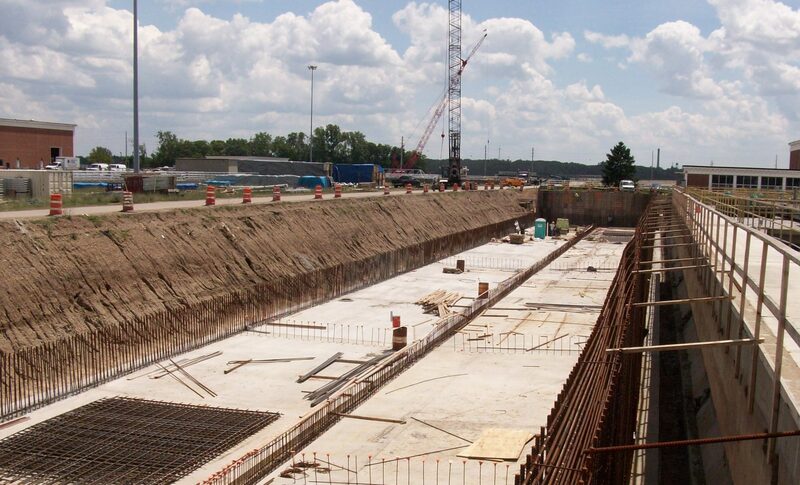 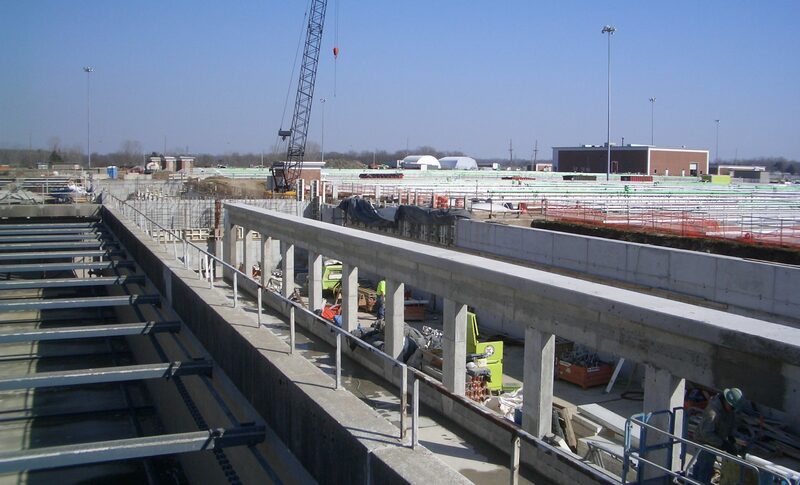 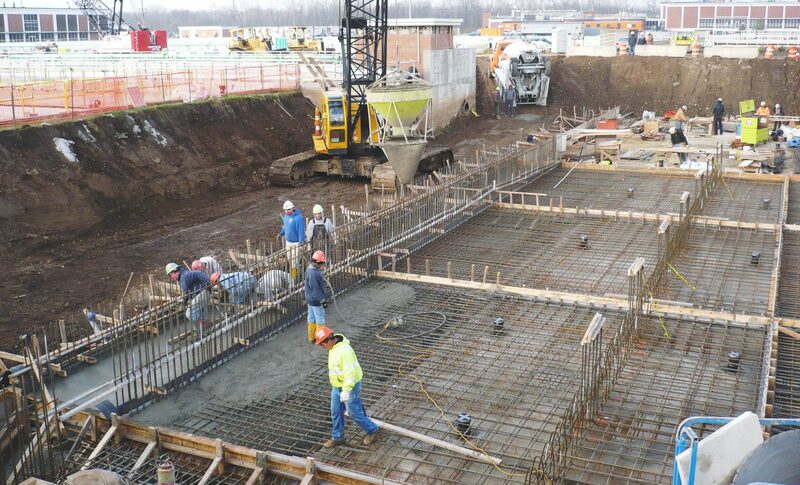 By the end of the project, over 19,000 cubic yards of concrete had been used for the structures.